Unity is Strength and to create miracles. It’s our responsibility to save the nature asset (Holy cows-oxen) and support to our farmers. we are nothing without them (Jai Javaan- Jai kisaan-Jai Gomata). Your Entry help to ‘no more kill Holy animals’. 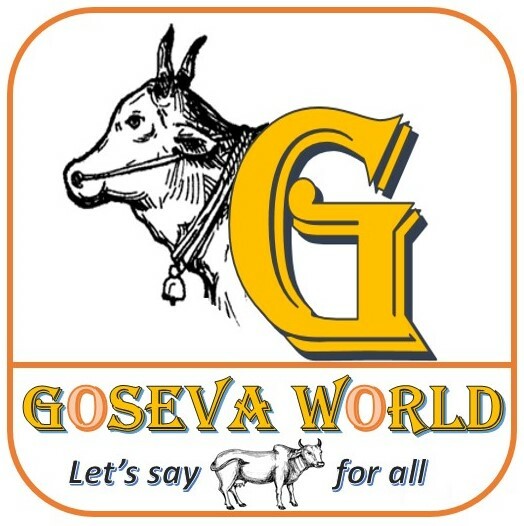 Your entry to say ‘cow for all’ and values-kindness-support. First 1 lakh ‘Members’ will receive the valuable Gift.